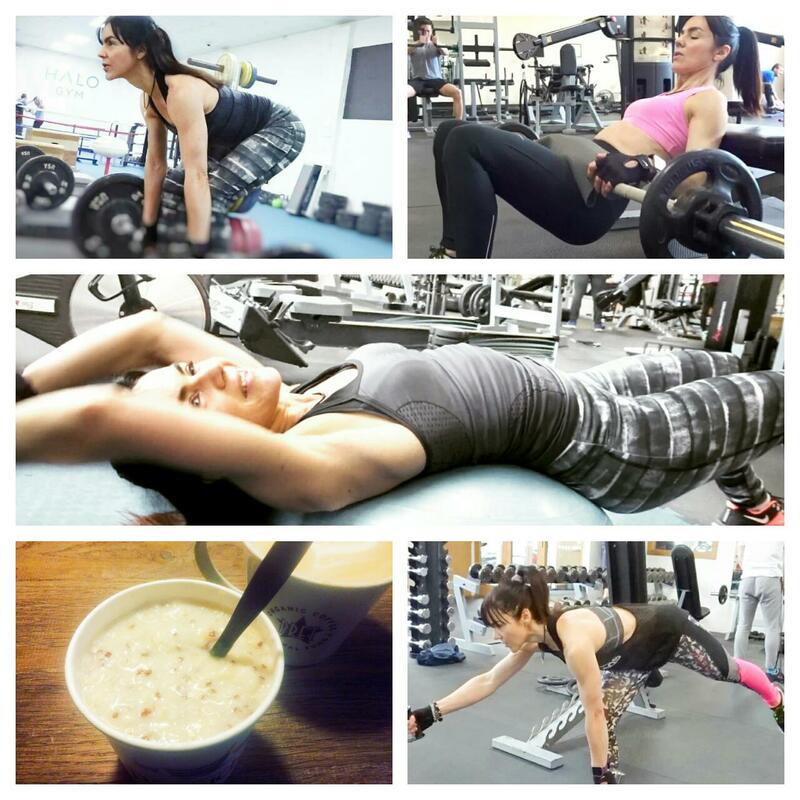 But the innate fighter in me refuses to cave in and accept whatever challenges life throws at me. There is a myriad of treatments available to buy on and off prescription (never be afraid to consult your GP over skin issues – they can refer you to a dermatologist) to help tackle pigmentation. 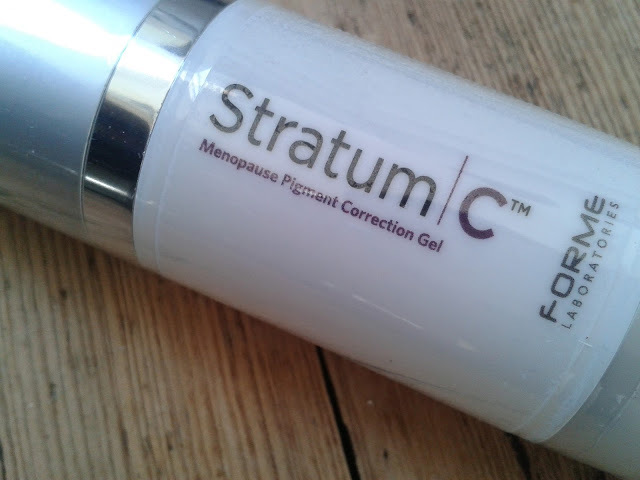 The latest weapon in my fight against melasma is this fella – Stratum C Menopause Pigment Correction Gel. Don’t be put off by the ‘M’ word here. The whole Stratum C line, while formulated with menopausal skin in mind, can be used on younger skin (melasma often occurs during pregnancy for example). 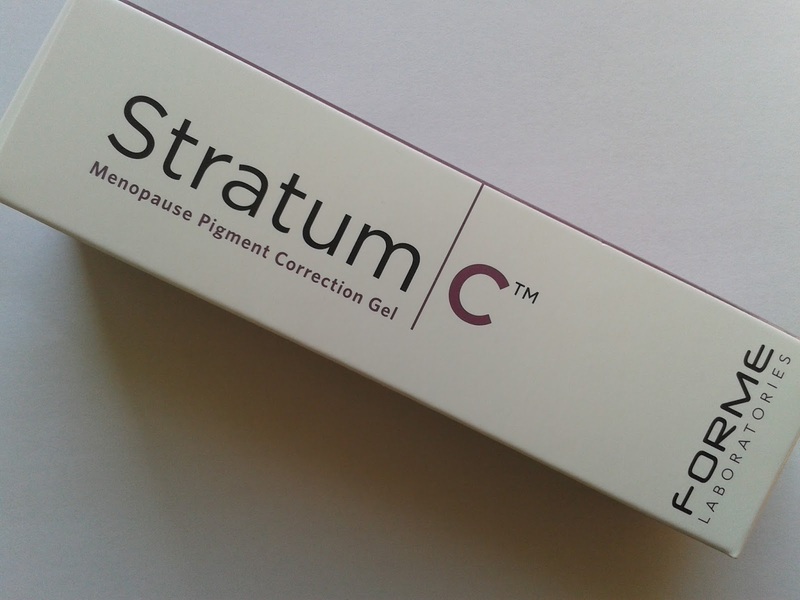 What is Stratum C Menopause Pigment Correction Gel Specifically For? It’s for addressing existing uneven skin tone, and controlling the formation of new pigmentation, including age and liver spots. It’s the result of melanin or Lipofuscin synthesis in the skin and is worsened by exposure to UV light. The production of this pigment is controlled by an enzyme in the skin called Tyrosinase. 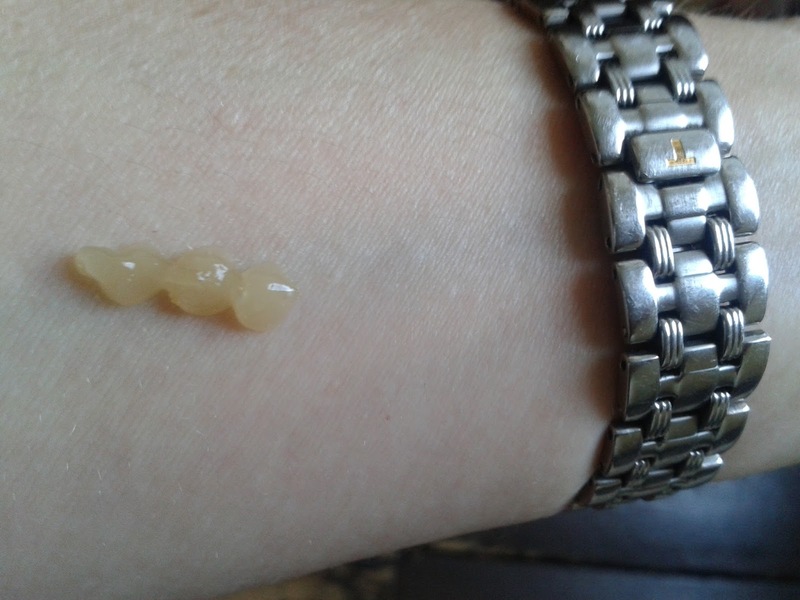 How does the Pigment Correction Gel Work? It contains vitamin C to brighten and Bellis Perennis (a natural plant extract) to reduce the production of Tyrosinase - by 50% in clinical trials! It further contains an olive extract called Oleuropin to both prevent the formation of Lipofuscin and reduce the appearance of existing pigmentation. There’s also Hyaluron in here to boost hydration levels - particularly useful for ageing skin. 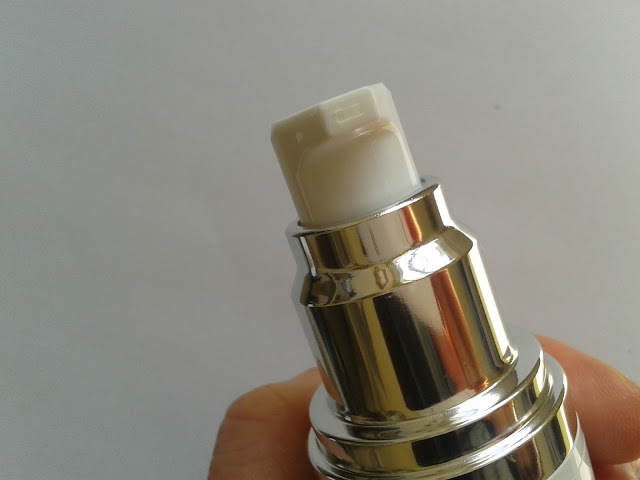 It’s a gel/serum which you apply up to three times a day, after cleansing and toning. It can also be used on the hands. The problem with pigmentation is that you can get rid of it, only for the ‘darn thing to come back following the slightest bit of sun exposure. The best way to stop it developing in the first place is total sun avoidance. That, of course, is undesirable (if not impossible) for most of us. So if you are suffering from melasma or similar then it’s a case of slapping on a broad spectrum SPF30 daily (yes all year round! ), and using formulas such as this Stratum C one (you can add oral supplements in to the mix too), particularly just after Summer. There are a number of pigment correcting formulas around claiming to control the production of Tyrosinase - I’ve used several with varying degrees of success. I’ve been using this Stratum C one for a month (one skin cell cycle), which is really the earliest you’re likely to see any result. There has been some slight fading back of my few bits of stubborn pigmentation. It’s difficult to see in the before and after pics (below) because I started with comparatively clear skin due to strict sun protection during my August hols in Spain (post here). How much of the improvement is down to the formula though is impossible to say. We’re now firmly into September and there’s much less sun around than there was when I started the trial - plus I’m now back in Blighty! But what I can say though, speaking as someone prone to developing excess pigmentation, I’d never rely on a sun protection strategy alone! Plus this Stratum C gel is currently at half price at £24.50 (down from £49) for 30ml here - making it easier on the pocket if you fancy giving it try. I love good serum it helps skin definitely! This one sounds really good! Dear Tracey, yes, I was going to say two things - and then you wrote about them! First, when I read menopause I thought "but she is not near that" and you wrote that it doesn't matter, it can be used anyway. Good! Then, I would say that the two pictures had little differences, and you said it's because you have been using it since a month ago. Then I can say that I liked the description of the product, and I will put it on my "to buy list", that is growing... :) But I liked that the ingredients are good, I like vitamin C and hyaluron and I am eager to try it! The consistency seems to be very friendly, too, so I want to buy it soon! Though I must say that I don't have any skin problem like the ones you described. but preventing is always better than fixing!